Our teachers have many gifts, but the best quality our teachers have is that they love each and every child as their own. Our experienced staff has an average of 13 years at our preschool. Each teacher is certified in CPR and First Aid, complete background checks, and receives continuing education annually. 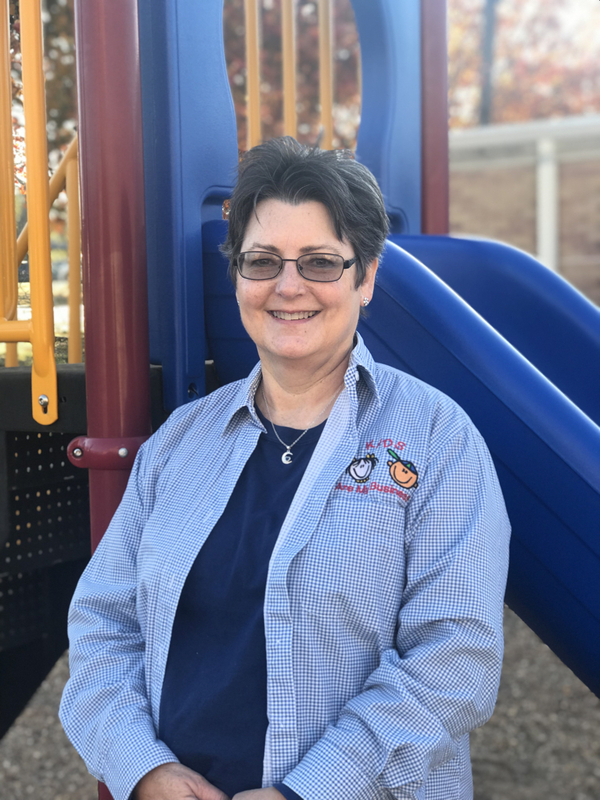 Ms. Carol has worked at CPC Preschool since 1999 as a teacher and then added the position as Director in 2011. Before coming to CPC she spent 13 years working for the Sherman Chamber of Commerce. 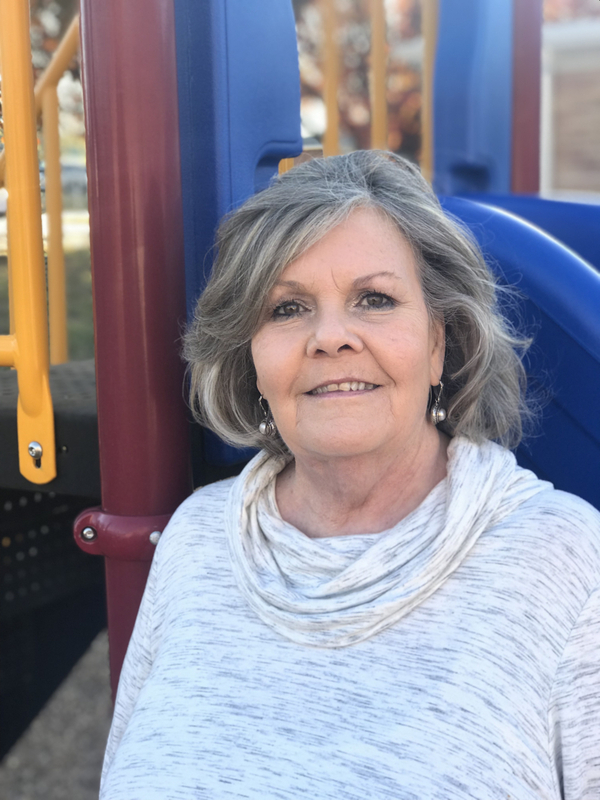 She retired from that position and began volunteering at Covenant Preschool when her son started attending. She fell in love with the school and when a position became available she applied. “Watching kids learn, become independent, and kindergarten ready is the greatest joy of teaching. Hugs are important too. Ms. Katie became a part of the Covenant Preschool family through her boys attending the program. She volunteered as a parent and when an aide position opened up she immediately applied. She then moved up to be the teacher of 4/5-year-olds and she loves it. 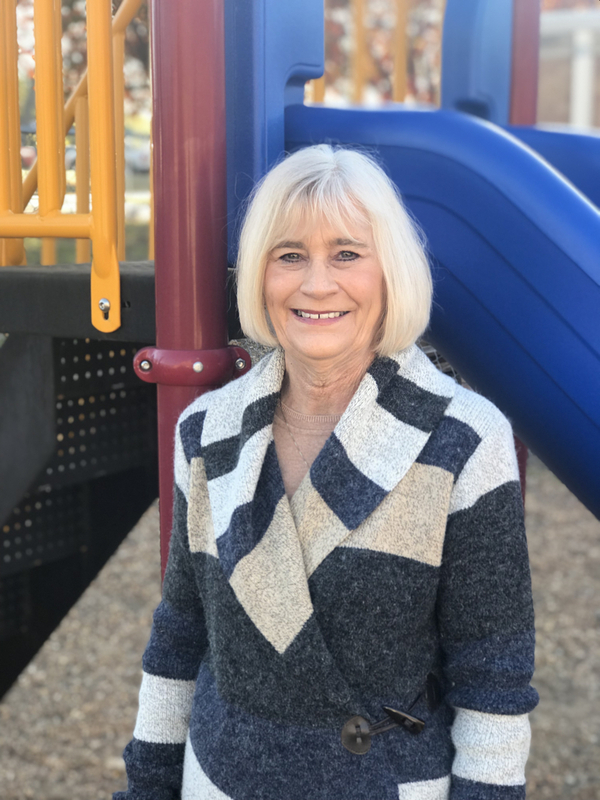 She realized she had a heart for kids when she first volunteered at the Sherman Rehab Center when she was younger. She then went to college to get an education degree. Her heart has always been drawn to teaching younger children and being able to see that “light bulb moment” when a kid understands something. One of the joys of her job is seeing how the kids care for one another and seeing the kindness in their hearts. Ms. Cindy has been working at CPC Preschool for 27 years. She is a proud mother of two children. She has been involved in a teaching/leadership role for many years as a Cub Scout/Girl Scout leader, a homeroom mom, and on PTA boards. Her daughter attended the preschool and she volunteered in her classroom and by December that year, she was hired to be on staff. She delights in seeing the children happy and learning. She loves that she can share with the students about God and His grace and how blessed we are. If there is one part of her job she loves, it is the children she gets to teach. This is Ms. Spencer’s fourth year with the Preschool. She was born and raised in Sherman, TX. She has her degree in dance and has been in education for the past 11 years. 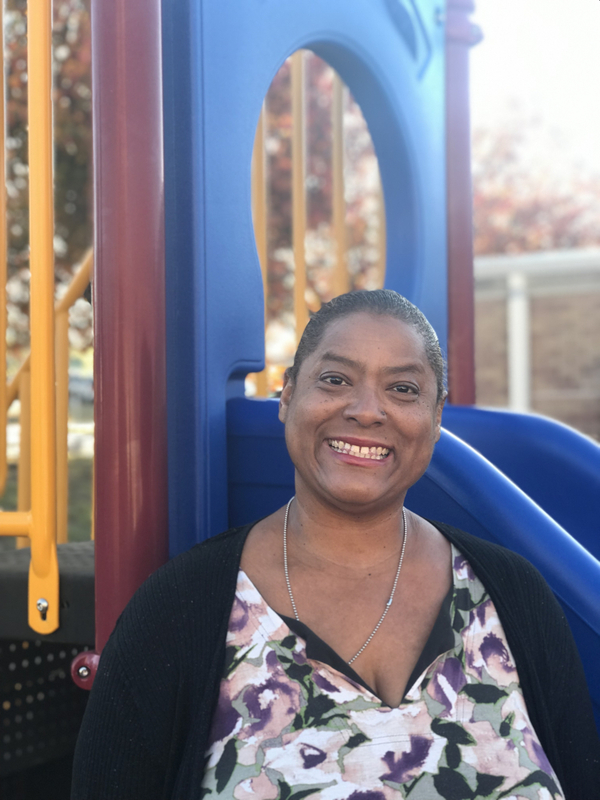 She started as a teacher’s aide at the Fred Douglass school and when a position for lead teacher at Covenant Preschool opened up, she was eager to apply the things she had learned over the years. She loves seeing when the students learn something new and they get excited. She finds the staff to be incredibly supportive and the children to be a delight. She always looks forward to the Christmas program every year because the parents get to see the progress their children have made. Even though she works many jobs, in her spare time she likes to travel, dance and watch old movies. Ms. JoAnn has been working at Covenant Preschool for 25 years. She began working here when her son attended the Preschool. She loves that her job contributes to the wellness and education of children. 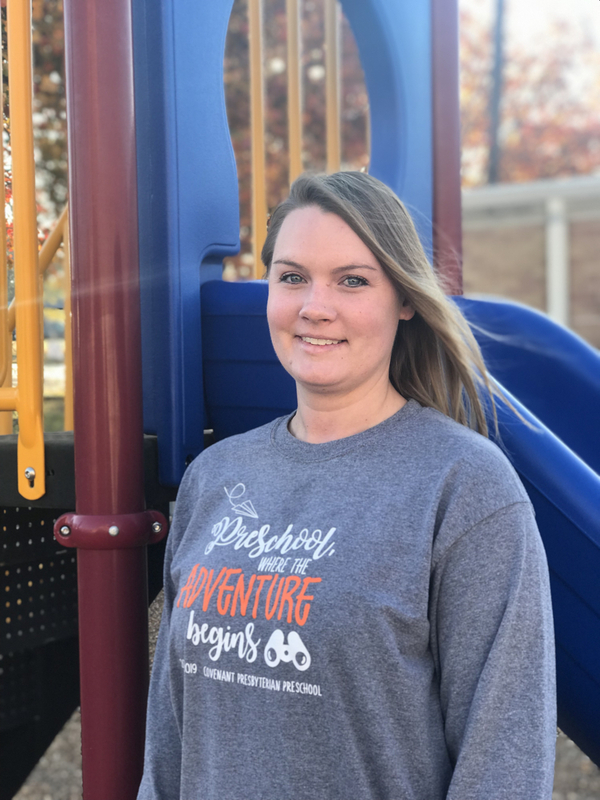 Working with the children is her number one priority and she enjoys the staff she gets to work with every day. A part of her job that regularly enjoys is communicating with the children as well as the families. 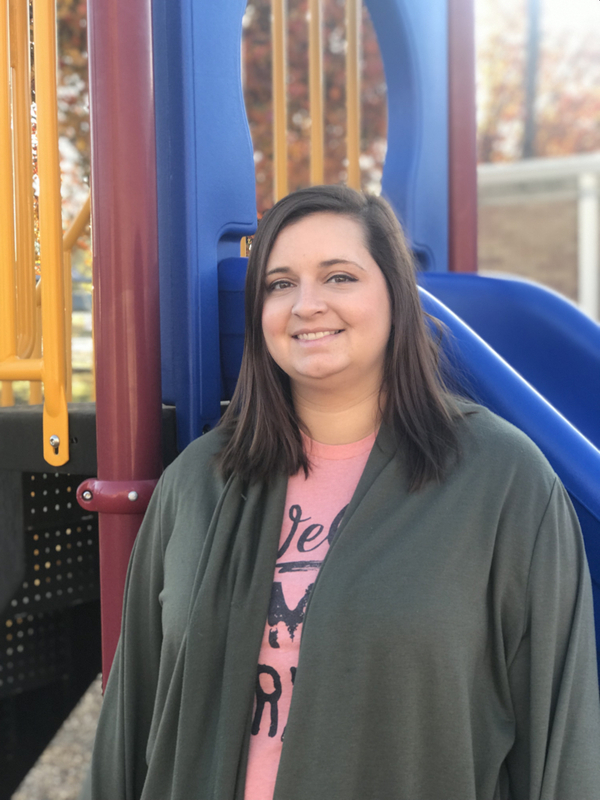 Ms. Ashley has been with Covenant Preschool since August 2018. She was looking for a preschool to work that was close to her home and somewhere her daughter could attend as well. Covenant Preschool was the perfect place. She loves working with the children and watching their faces light up when they learn something new. She enjoys her work because she gets to have fun experiences with the kids. She finds her job to be very rewarding to see the kids experience something for the first time and the joy they express is priceless.